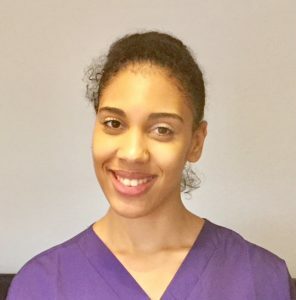 Onome has joined us in December 2018 as a student Veterinary Nurse and will become fully qualified in January 2019. She has studied at the Royal Veterinary College and at MYF. She has a cat named Melody and a dog, Nelli, who lives in Finland.